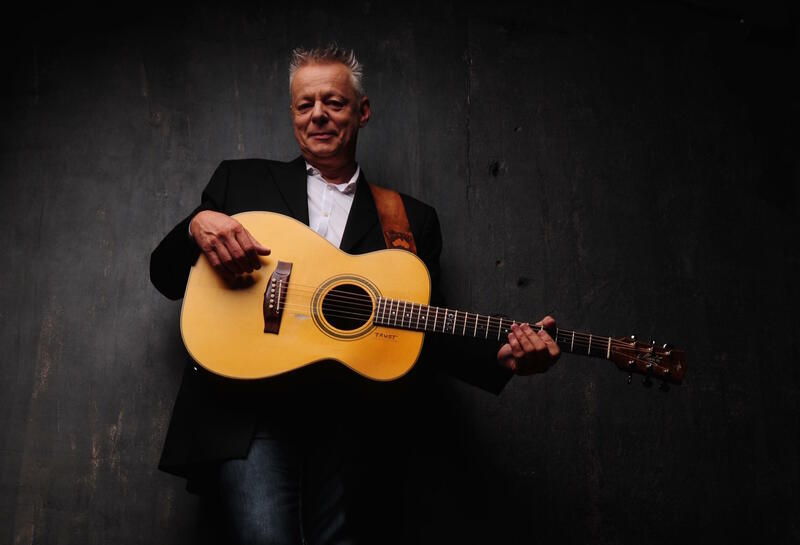 Guitar virtuoso Tommy Emmanuel stops by Studio A for a visit Thursday January 11th . His professional career began in his native Australia at the age of six when he performed with his family band. His brothers taught Tommy the nuance of the instrument, and he became so proficient, his talent spread world-wide. A friendship with the great Chet Atkins led to Tommy being named one of Atkins C.G.P. 's (Certified Guitar Player), a distinction only given to five people. Emmanuel's new collection "Accomplice One", set to be released Jan 19th, features Rodney Crowell, Amanda Shires and J D Simo (who will join Tommy in Studio A) is a masterful set of tunes, both original and covers. Tune in for some stringed magic January 11th around noon on KRCB-FM Radio 91.